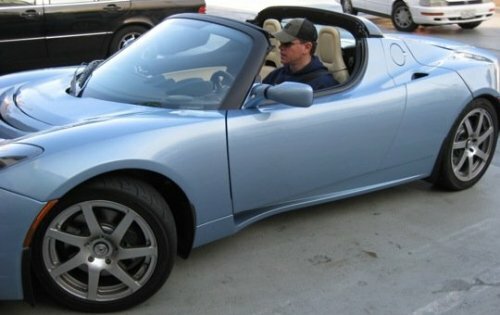 Celebrities are leading by example by driving green! 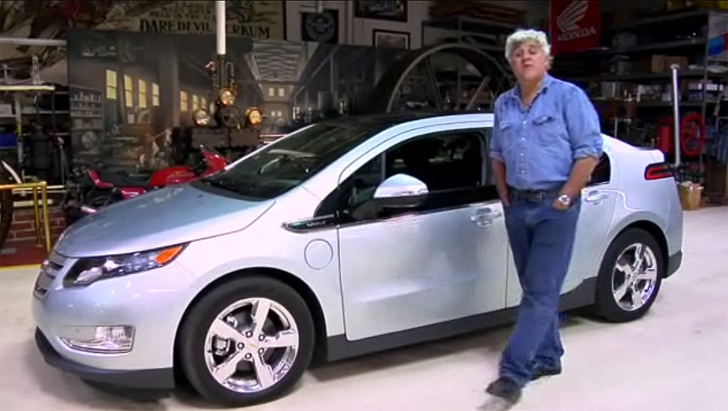 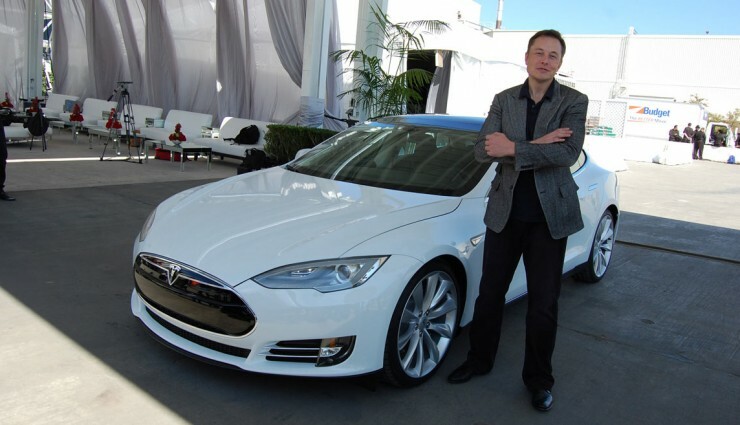 Jay Leno, Justin Bieber, Leonardo DiCaprio, Matt Damon, Ashton Kutcher, George Clooney, Kristen Bell, Elon Musk and Cameron Diaz are just a few celebrities that embrace green / electric vehicles. Luxury electric cars are in! Celebrities are leading by example by choosing as a daily driver electric and hybrid cars.